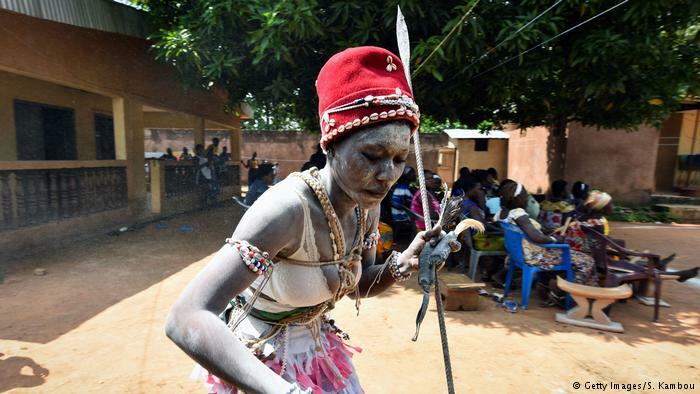 A dozen women, their bodies coated with clay, sway to beating drums as if in a trance, ankle bells jingling as they stamp their feet, in the eastern Ivorian town of Aniansue. They are training to become certified “komians”, or priestesses, steeped in traditional lore, the properties of medicinal plants and the techniques of conflict resolution. Women in Africa are confronting patriarchy on the political and economic landscape and some are coming out on top. 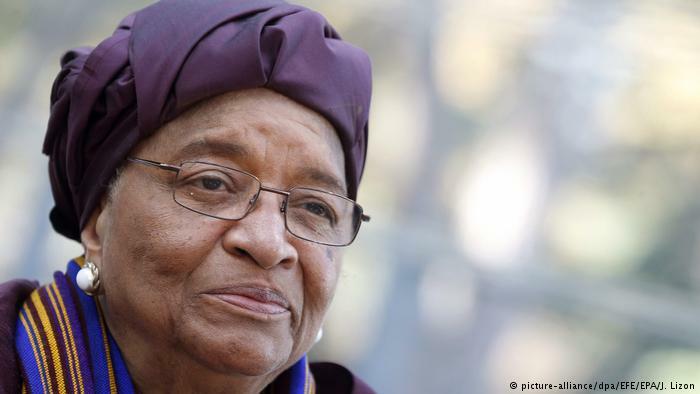 Here are nine of Africa’s most powerful women. African countries must cut their booming birth rate and provide secure jobs for young people or risk a rise in conflict and militant groups, Sudanese billionaire philanthropist Mo Ibrahim warned on Monday (29/10). It’s an old and painful practice. But even today, young girls in Cameroon have their breasts bound or beaten with stones. 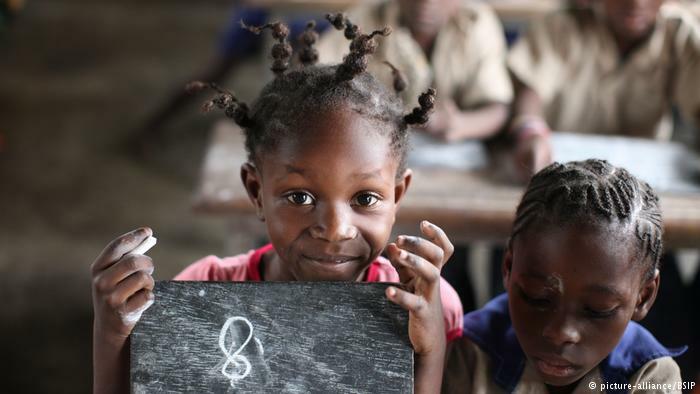 A women’s rights group is fighting back against the tradition through education in schools. Slavery may be banned worldwide, but the practice continues to this day. In Germany, instances of forced prostitution and labor exploitation have fueled debate about what contributes to slavery and how it can be stopped. 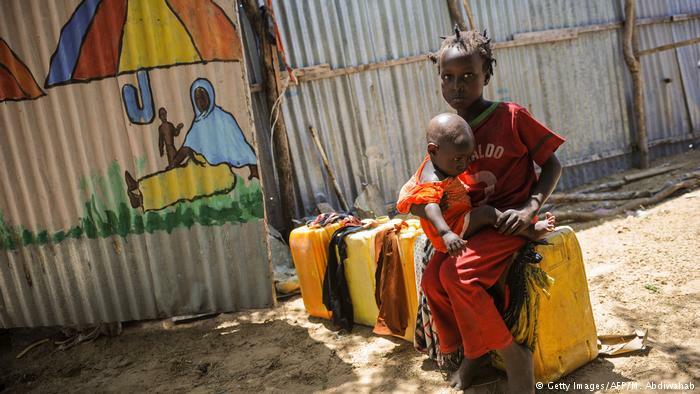 A 10-year-old girl in central Somalia has died after undergoing female genital mutilation (FGM), prompting calls from campaigners to criminalise the internationally condemned practice in a country with the world’s highest rates. 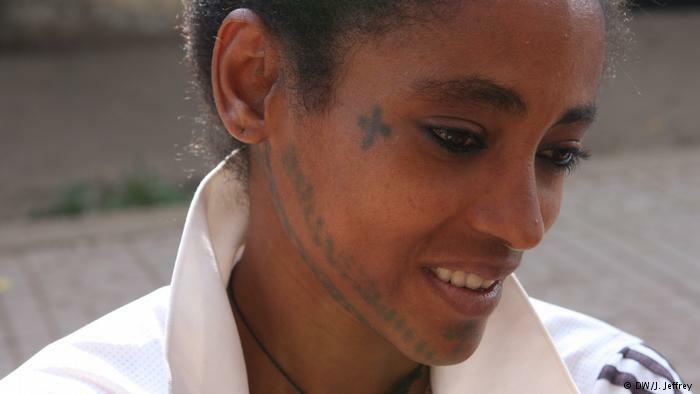 Unique facial and body markings are used across the Horn of Africa to enhance female beauty, although some are more controversial than others.